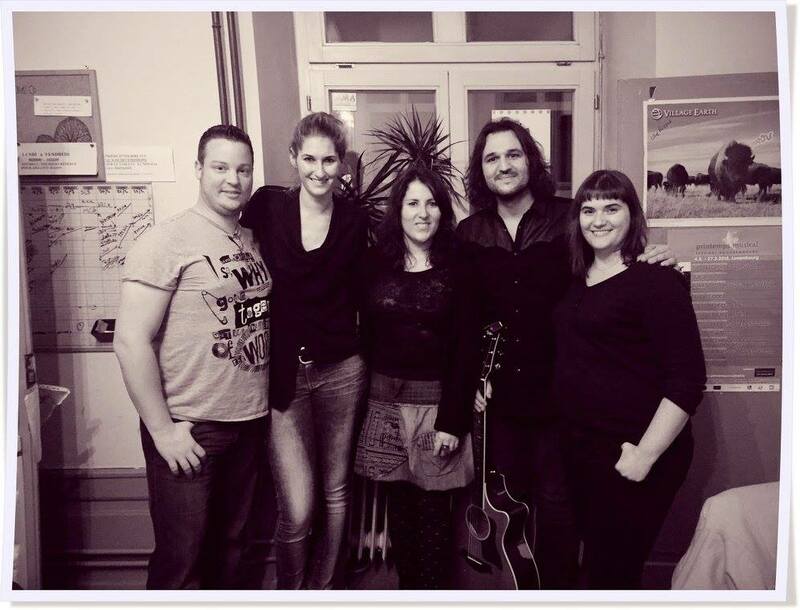 This week, we were guests at the show “Rock Rendez-Vous” on radio ARA with Céline and Jessica. We had a long nice talk (in French) about our music, our projects and a bit on our view on the musical landscape in Luxembourg. You can listen to the recording of the show by clicking here.